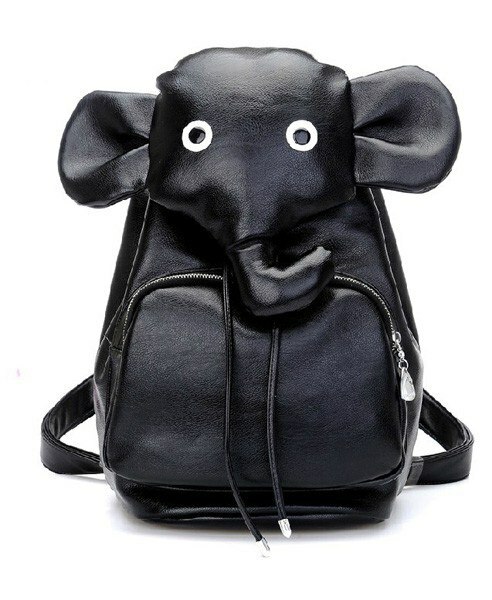 This black leather elephant backpack is definitely going on the top of my 2013 Wish list! Just some updates on my life so far... I have been having a relatively lazy summer, eating lots of chocolates and meeting many of my old friends who I haven't seen in over two years. It's a special summer for me because it's an end to a long transitional year, a tough and dark road that I had to walk on. It's been such a long learning experience, but I am so thankful for the support that my parents and friends have given me for these hard years. And also, thanks to my lovely readers here (yes, YOU) who have given me strength to blog and keep posting updates of my life, especially during the tough times. Blogging, to me, is such a great way to relax and de-stress, it's almost soothing! Summer has passed by so fast, soon I'll be heading to a new place and starting something new. Hopefully, I'll meet new people and find everything amazing ! I have also been working full time for a summer job, and it's tiring stuff! I never knew how much energy it takes to work from nine to six, and my job is not anything spectacularly interesting. I'm helping out in an office, and I have to do quite a lot of research and admin work, but even though the work is simple, I find that I have zero energy after I reach home in the evenings. Sometimes, I get home and go straight to bed (at 7pm!) and forget to go to the gym, which is not good because exercise makes me feel so awake and energised. I feel like my routine needs a complete change if I graduate from university and come out to work for real. Maybe I'll be the kind of girl who works all day and goes straight to the gym, work out, and then meet friends for dinner in the evenings. Sleep, work and having a social life - apparently you can only do 2 things at once! One thing has got to go... which one will you choose? 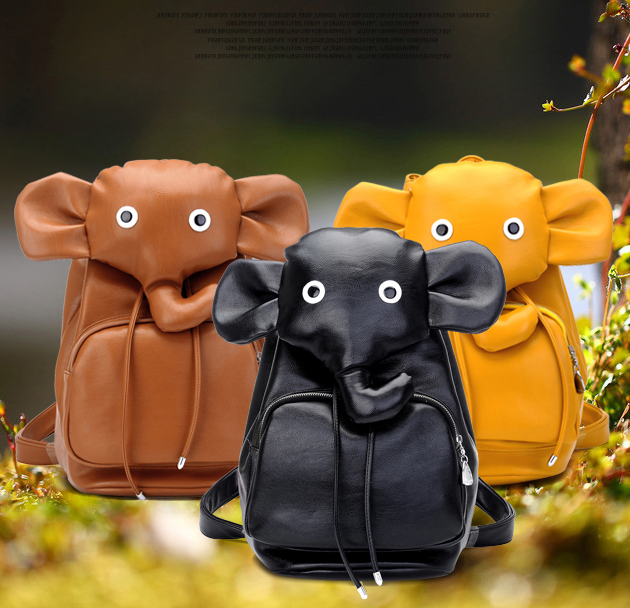 wow sweet backpack :D Maybe follow from follow and the same in bloglovin? oh my gosh this is so cute. I think this has been added to my wishlist also. that is one groovy backpack! Love the yellow!!!! 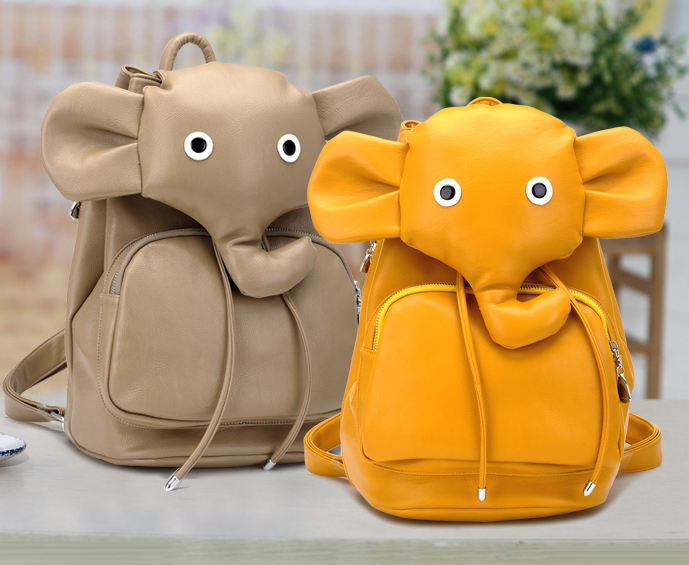 That backpack is beyond adorable! It sounds like we've been having similar summers! I hope the rest of the year will be just as relaxing and friend and chocolate-filled for you! that is SO cool,i've never seen a bag like that before. it's so quirky! love that bag! SHall we follow with facebook and bloglovin? I worked admin in HK last year so totally know how you feel - days can be so long and boring. Your summer sounds great - i love lazy summers. Thanks for your kind words about my pictures, I'm still trying to improve but I use a Canon 650d and my photos so far have been using a 50mm lens. I seem to always prioritize work and sleep, but I'm not sure that's best for my health. That elephant backpack? Too cute! She was an iconic woman who inspired so many, and a replica Chanel bags designer whose contributions to the fashion industry were both extraordinary and unique.She will leave behind an exceptional legacy however we are so incredibly proud to have had her in our midst. At this sad time our replica Chanel thoughts are with her friends and family.Scott, who was originally called Luann Bambrough but changed her name to launch her modelling career in her teens, was brought up in Utah as a Mormon.She worked in Paris for a number of years, with the likes of Thierry Mugler and Karl Lagerfeld, then went on to return to the US as a stylist. The designer was a wardrobe consultant for films such as Eyes Wide Shut and Ocean's Thirteen.She met Sir Mick, 70, when she worked as a stylist on a replica Chanel handbags photo shoot. She launched her fashion line in 2006 with fans of her work said to include Sarah Jessica Parker, Nicole Kidman and Michelle Obama, and she had also designed for Banana Republic.